We’ve got a real treat for you today – an exclusive interview with Kevin ABT who is the international head of sales and marketing for Wahoo! Kevin has been with Wahoo for the last five years leading the company’s global expansion efforts, strategic partnerships and brand development. Prior to Wahoo, Kevin worked for a digital media startup in New York City, and completed his MBA at the University of Virginia. He now resides in London leading the European team’s expansion and business development relationships. Jon spoke to Kevin on his new podcast, Remarkable Business and they cover the Kickr, the Elemnt (they don’t mention the new Bolt as the show was recorded before the launch). They also cover the importance of the user experience and how smartphones have changed everything. That’s the conclusion of Horace Dediu, a prominent analyst of disruptive technologies, who has spent the past three and a half years researching the future of transportation. CNN has a great article talking about the rise of the ebike and how the sector is attrcating a huge amount of VC money and interest. 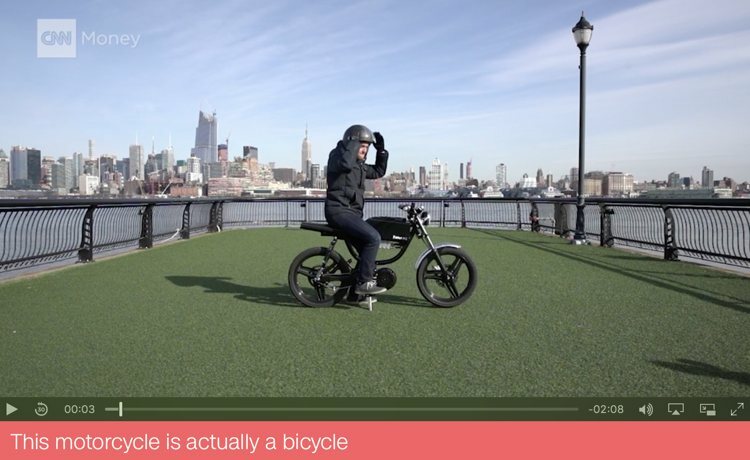 Don’t miss the video of the Bolt ebike – looks like fun! 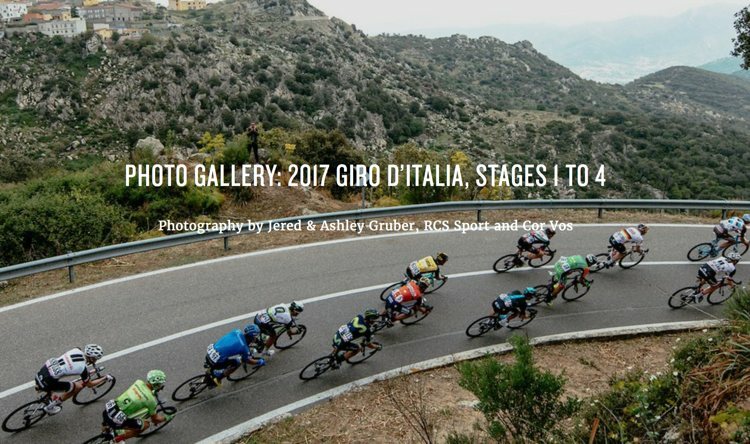 You may have been following this year’s Giro D’Italia… There have been a number of stages for the sprinters so far with both Griepela and Gaviria winning. Cycling Tips have some wonderful photos from the first four stages. We love the Giro – so much passion from the Italian fans and stunning landscapes. We are delighted to start a regular feature around helping you improve your cycling, whether on the trainer or riding your bike/s outside. Phil and Julian over at Cyclefit are recognised as the leading bike fitting guys in the UK, if not further afield. They have worked with a wealth of pros and teams including Trek. Here is a very informative article about the correct pedalling technique. It is packed with useful tips.